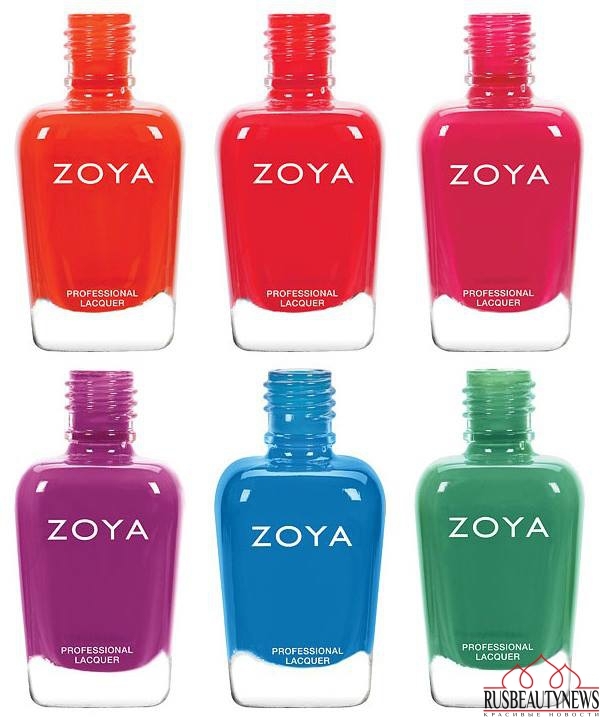 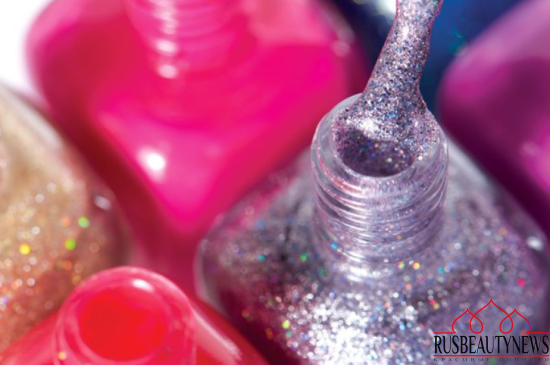 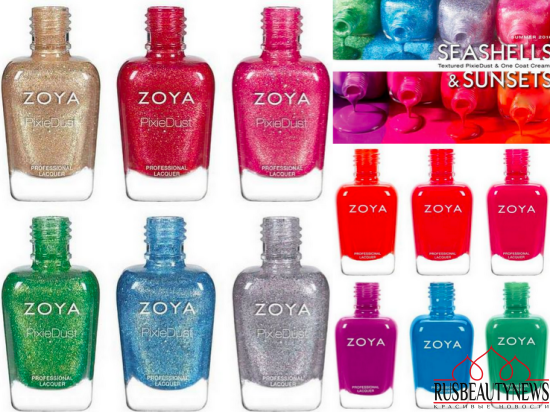 Zoya has released twelve polishes in two separate six-piece collections. The Sunsets Collection features six bright cremes, while the Seashells Collection is the comeback of the textured PixieDust polishes. 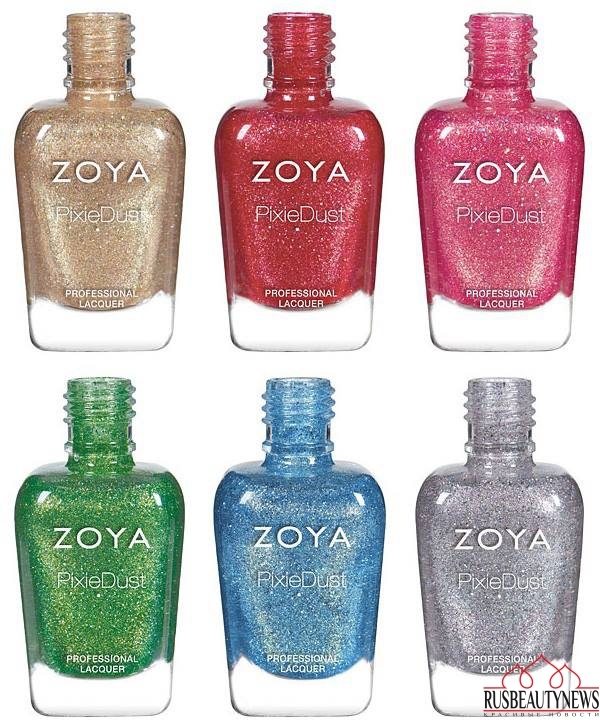 Zoya выпустили летнюю коллекцию лаков, состоящую из двух частей: Seashells (6 лаков с песочной текстурой) и Sunsets (6 лаков с кремовой текстурой).